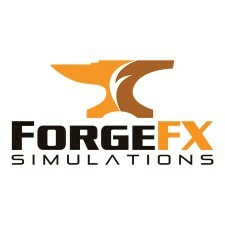 Washington Metro Area Transit Authority has contracted ForgeFX Simulations to produce an immersive VR computer simulation to enhance operator training. SAN FRANCISCO, April 5, 2018	(Newswire.com) - ​​​ForgeFX Simulations is pleased to announce that they’ve been awarded a contract from the Washington Metro Area Transit Authority (WMATA) to produce a Virtual Reality (VR) simulator to help improve training for Metro operators. Harnessing cutting-edge technology, the WMATA VR operator training simulator will help increase risk awareness and hazard identification, improve proactive problem solving, and greatly enhance equipment operator training. VR-based training simulators immerse users in engaging realistic virtual worlds, where they can experience life-like scenarios and learn how they’ll need to react in the real-world. The WMATA VR training simulator will allow operators to virtually experience potentially dangerous situations that could result in catastrophic accidents in the real-world and learn how to navigate these challenges in a safe simulated world. ForgeFX and WMATA will develop and deploy an innovative training solution that takes advantage of emerging technology and simulation-based training best-practices to help increase operator safety training within the Washington Metro Area Transit Authority’s operator training program. Training operators to develop basic skills, plan for atypical situations and abnormal operating conditions will greatly enhance safety and reduce the number of accidents and incidents. The Washington Metropolitan Area Transit Authority, commonly referred to as Metro, is a tri-jurisdictional government agency that operates transit service in the Washington metropolitan area. https://www.wmata.com. 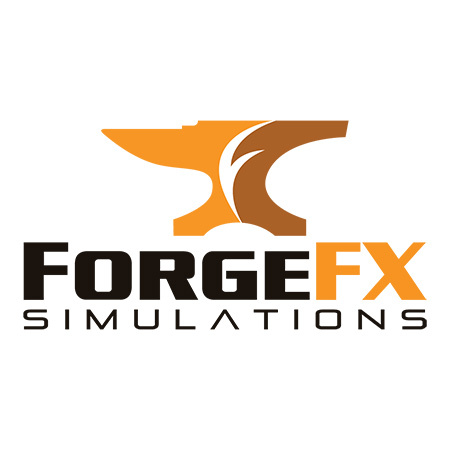 ForgeFX Simulations has delivered a custom virtual reality-based simulator to the Washington Metro Area Transit Authority for heavy rail operator training.